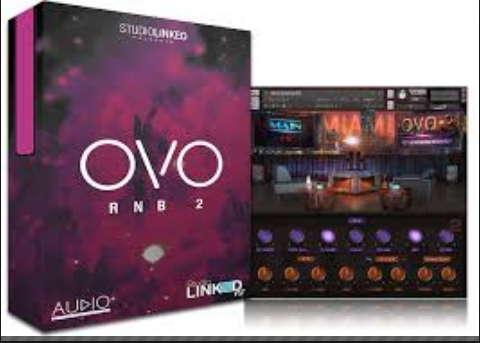 OvO RnB 2 Virtual Instrument is here. Taking modern hip-hop to the next level. OvO RnB 2 is the follow up to award winning OvO RnB we released in Jan 2015. Powered by the kontakt 5 engine. Covers 8 instrument categories that are sure to make your beats have that Drake , The Weekend, Future type of sound.